Acting on behalf of private clients, BA Commercial are pleased to confirm the sale of freehold professional offices at 100 Brook Street, Chester, CH1 3DU, comprising a period end-terrace building extending to 137.6 sq m (1481 sq ft) being in a prominent position overlooking Hoole Way, a main arterial route into the city centre. The property has been acquired by a private investor purchaser, off an asking figure of £245,000, and has been bought on the basis of continuing B1 office use. 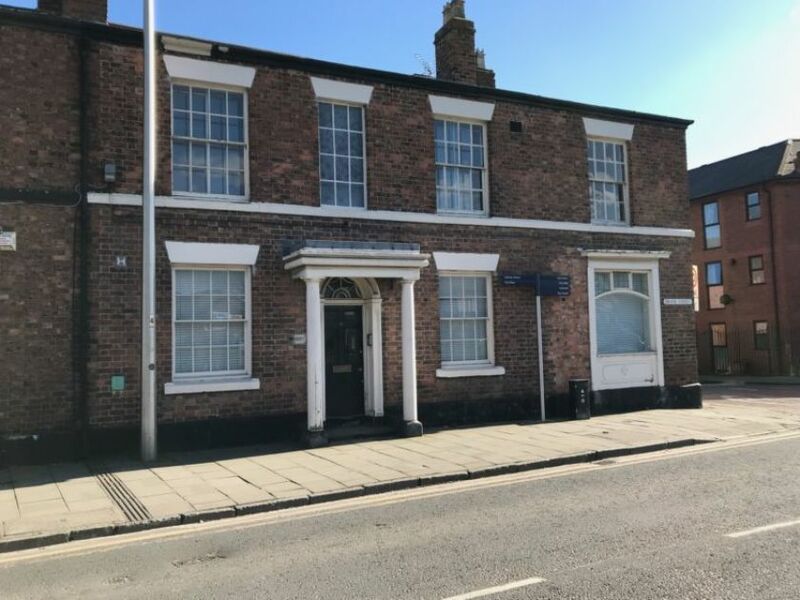 Justin Rice-Jones who handled the sale, commented “the sale of 100 Brook Street confirms continuing strong freehold interest in the Chester freehold commercial property market, and we are delighted that the sale has been concluded on behalf of a professional practice, who are relocating”.